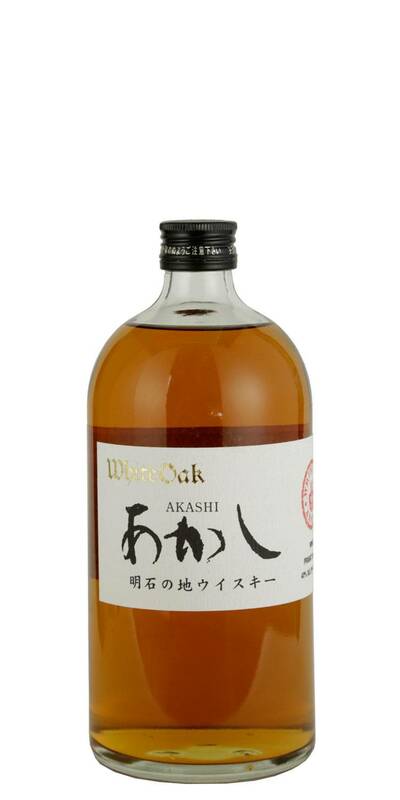 Akashi White Oak Blended Whisky is the latest example of great Japanese whiskys getting acclaim in the international market. 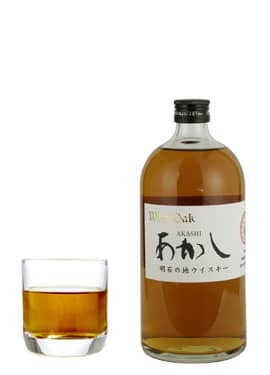 Akashi White Oak displays honey, dried fruit and dark chocolate notes and is also more palatable to the wallet compared to other Japanese whisky. Reminiscent of a hybrid of bourbon and scotch.